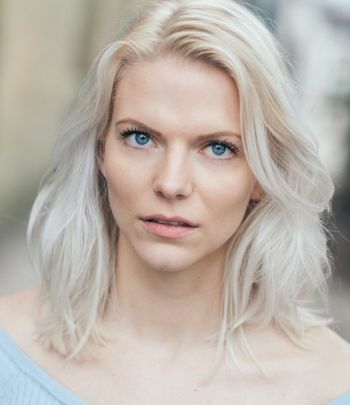 Malena Holand is a professional actress from Norway, trained in a variety of techniques in the performing arts. Malena started acting at an early age, and has been involved in theatre since the age of 10. In 2012 Malena furthered her training at the American Academy of Dramatic Arts(AADA) in New York City. A conservatory that has trained alumni like Grace Kelly, Danny Devito and Kim Catrall. She graduated in April 2014, with an A.O.S Degree in Theatre. Some of her work at The Academy includes Helen of Troy in Trojan Women, and Waitress/Kitt/Shona in Top Girls.